Mario F Zanetti, VP5VMA is active from Providenciales Island, IOTA NA - 002, Turks and Caicos Islands. He will operate on 160 - 10m using Kenwood TS-590SG transceiver and Expert 1,3K - FA Amplifier. 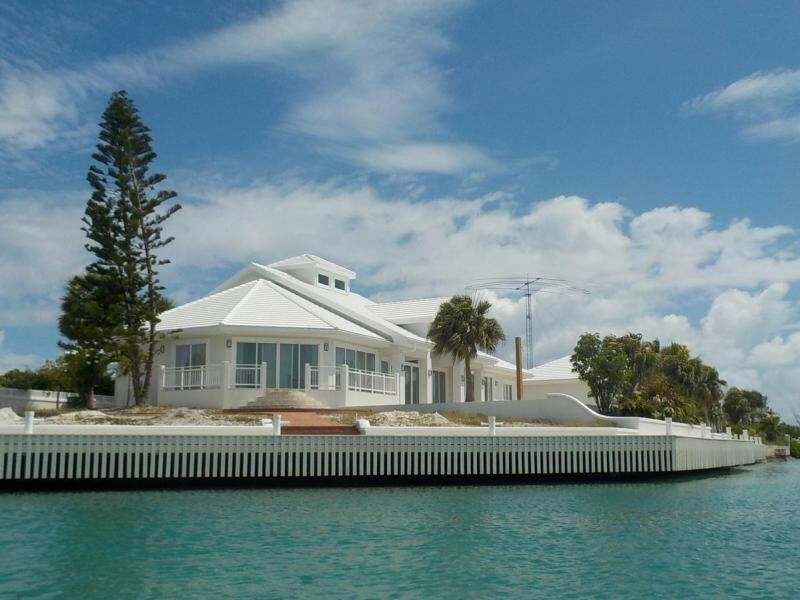 Mario, VP5VMA will be active active again from Providenciales Island, Turks and Caicos Islands, 1 - 28 February 2019. He will operate on 40 - 10m mostly SSB. VP5VMA. 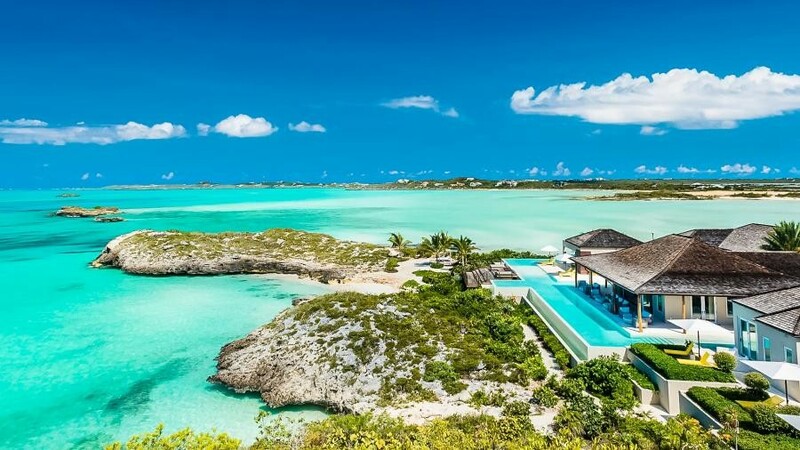 Providenciales Island, Turks and Caicos Islands. Author - Mario Zanetti. VP5VMA Mario will be active from the Turks & Caicos Islands the whole month of February, operation on 10-40meter mainly SSB, TS-590SG, SPE 1.5K-FA and 3-el Steppir.